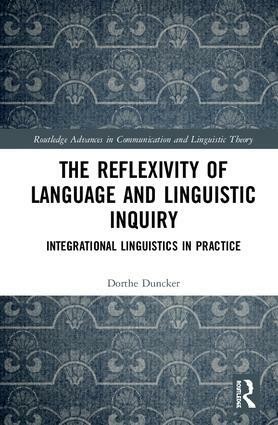 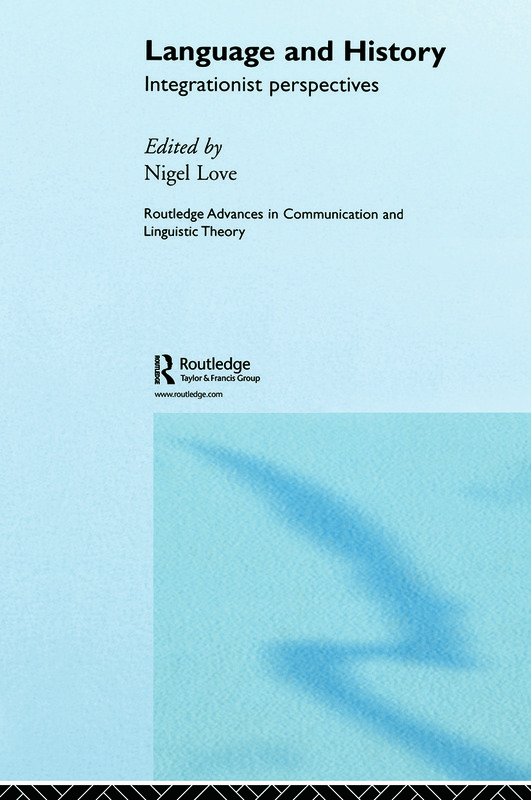 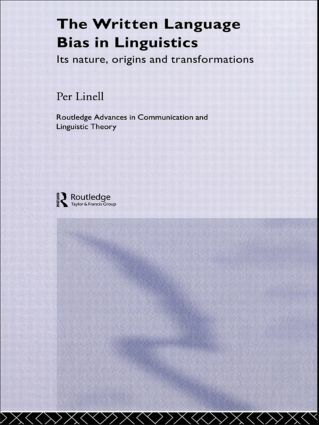 Routledge Advances in Communication and Linguistic Theory presents an integrationist approach to problems of language and communication. 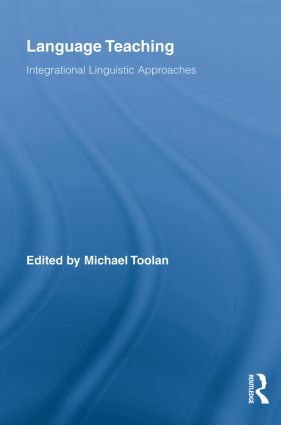 Integrationism has emerged in recent years as a radically innovative theoretical position. 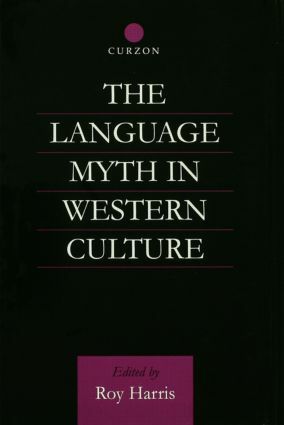 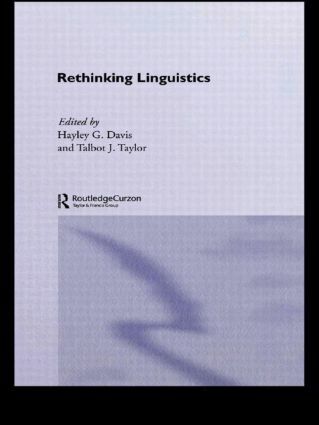 It challenges the most basic assumptions underlying orthodox twentieth-century linguistics, including those taken for granted by leading structuralists, post-structuralists and generativists. 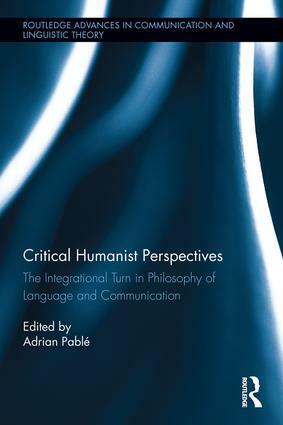 According to integrationists, human communication is an essentially creative enterprise: it relies very little on the 'codes', 'systems', 'habits' and 'rules' postulated by orthodox theorists. 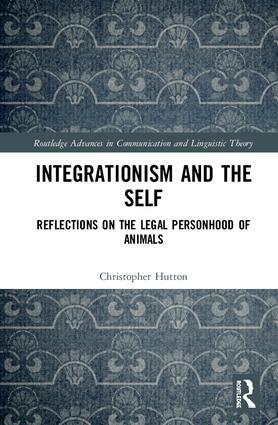 Instead, integrationists see the communicative life of each individual as part of a continuous attempt to integrate the present with the past and the future. 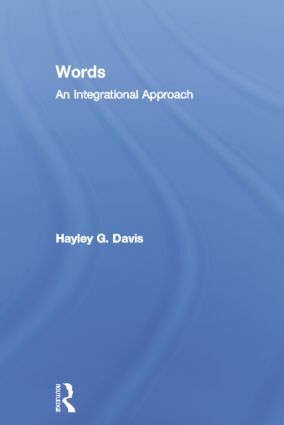 The success of this attempt depends crucially on the ability to contextualise on-going events rather than on any mastery of established conventions. 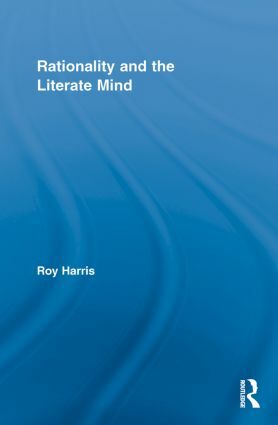 The books in this series are aimed at a multidisciplinary readership comprising those engaged in study, teaching and research in the humanities and social sciences, including anthropology, the arts, education, linguistics, literary studies, philosophy and psychology.